Like an expert pitchman seizing a buyer’s attention, NASA has announced that it has some big news to reveal to the world this week, intriguingly sourced “from beyond our solar system”. The announcement, set for 1pm EST on Wednesday, will reveal new findings about planets which orbit stars other than our sun. 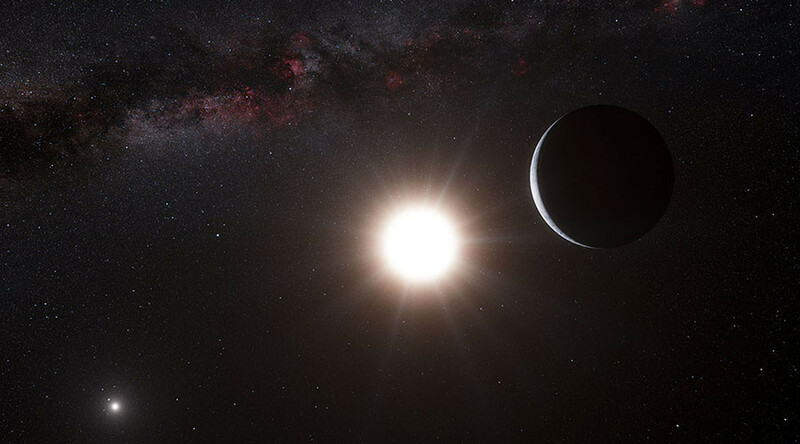 They are known as ‘exoplanets’ and hold the greatest potential for finding life elsewhere in the universe, and many have been found with similar characteristics to planet Earth. NASA announced the press conference in a coy news release which made no further revelations about what will be discussed. Astronomers and scientists from across the world will attend the the news conference which will be streamed live on the space agency’s television station and online. Members of the public will be able to ask questions during the event using the hashtag #AskNasa on Twitter, and the agency will also hold a Reddit AMA (ask me anything) session after the briefing. In the meantime, we're asking: what do you think NASA is about to reveal?